Mario Party 9 launched in North America yesterday, and Wii owners across the continent have been sinking their collective teeth into it. The VGMs cannot help but celebrate, too. 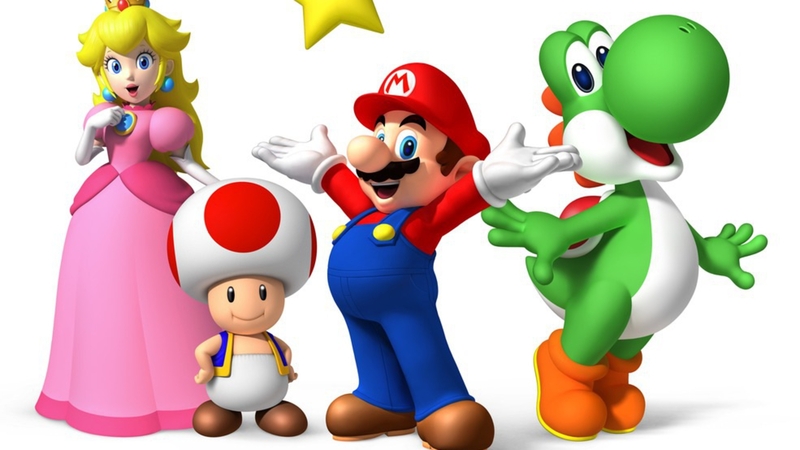 You know the drill: five themes from video games of the past for your listening enjoyment. We have music from Halo 3, LocoRoco 2, and Mario Party 9, for starters. As Mario would say, "Here we go!" 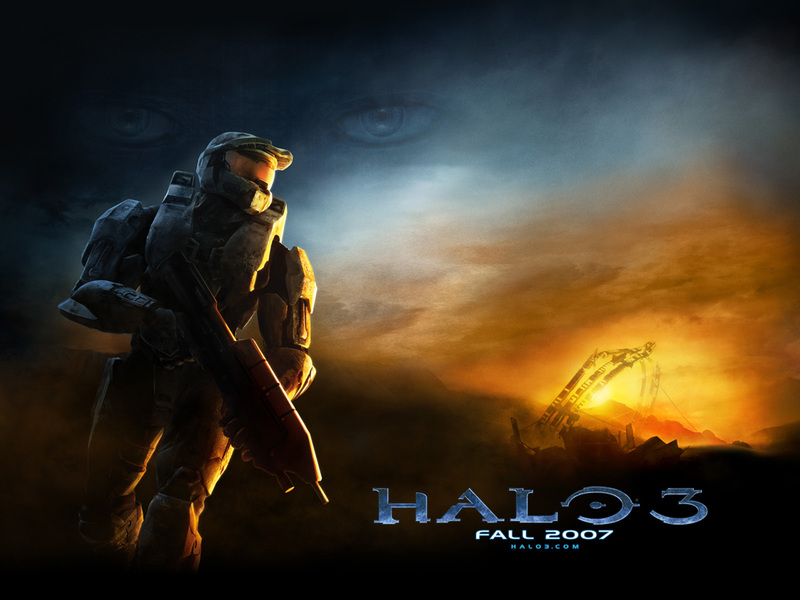 Martin O'Donnell composes this theme for the last mission of Halo 3. It begins with a soft piano melody and soothing strings before kicking it into a higher gear with percussive elements and a higher tempo. Halo 3 was quite fun playing the campaign mode with three other players on the most challenging difficulty setting. Blowing away grunts, finding secret skulls, and riding around a Warthog through a dusty desert were all some of the pastimes of one Master Chief. 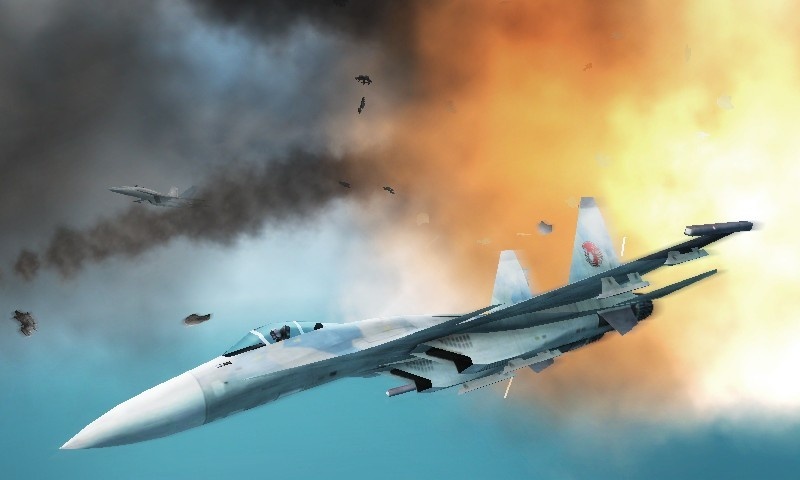 Ace Combat: Assault Horizon Legacy soared onto the Nintendo 3DS with little in the way of fanfare. 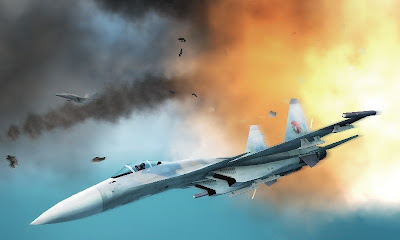 That is a shame, too, as it is significantly better than the HD Ace Combat: Assault Horizon game. This song, Fighter's Honor (Flying Remix), is the best theme from the game. Composed by the man behind the Gods Eater Burst (PSP) soundtrack, the song sports a catchy set of symphonic strings, deep chorus vocals, and bold brass. It is the perfect theme to find your second wind and blast down some Rebel scum. 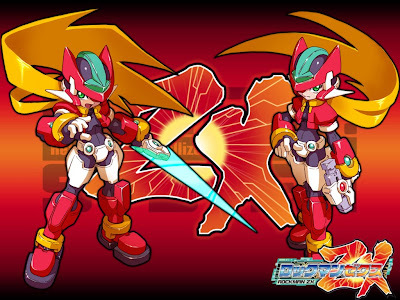 This version of Misty Rain comes from the arranged Mega Man ZX soundtrack. The tune itself is a haunting piece heightened by the eerie female vocals. Then you have an electric guitar providing accompaniment and the piano providing the beginning melody. Mega Man ZX was a new franchise for the Mega Man series. It was like Mega Man Zero except it had a Metroid-like map to venture through. The map system in the game was quite confusing which didn't do the player any favors. Thankfully, Mega Man ZX Advent fixed this problem. 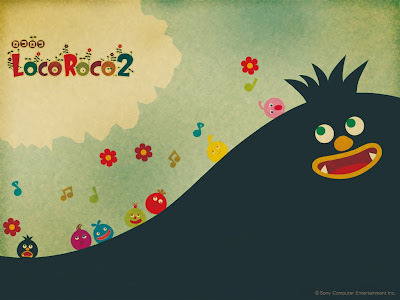 Full of nonsensical hoots and hollers, buibui is the theme of the BuiBui Fort levels in LocoRoco 2, an overlooked and under-appreciated PlayStation Portable game. Kemmei Adachi and Nobuyuki Shimizu combined their compositional efforts to create this fiesta-inspired song. Though those players who have trekked inside the BuiBui Fort levels know that those challenging propositions are anything but fiestas. Stay tuned for future installments of my VGMs for more LocoRoco goodness. A mellow melody seems perfect for the opening board of the recently released Mario Party 9. The catchy vibraphone-sounding synth is quite catchy as you roll a die and join three other players on this relatively hazard-free board. Mario Party 9 introduces a new formula to this longtime stale series. Now four opponents ride in the same vehicle. This brings up a whole slew of new strategies to try out. With 80 new mini-games and six other boards, the party doesn't stop until you say so. We have partied til we can no longer party anymore. While these five themes are finito, I will have five more tunes from video games in the next installment of the VGMs. Tomorrow the first of March will be posted, so please look forward to that. Until then, have a great Monday, all.